Michele Bachmann at Knesset: 'Floodgate Opening' With Guatemala Embassy Move - Breaking Israel News | Latest News. Biblical Perspective. “And it shall come to pass in the end of days, that the mountain of the LORD’S house shall be established as the top of the mountains, and shall be exalted above the hills; and all nations shall flow unto it.” ~Isaiah 2:2. Bachmann explained that she sits on President Donald Trump’s faith advisory initiative, and on Tuesday she and other faith leaders met with Prime Minister Benjamin Netanyahu. There, she raised to the PM that there are several small countries that are interested in moving their embassies too but don’t have the financial resources. “He said, ‘Go back to the UN and tell the ambassadors that land in Jerusalem is available on a first-come, first-serve basis. 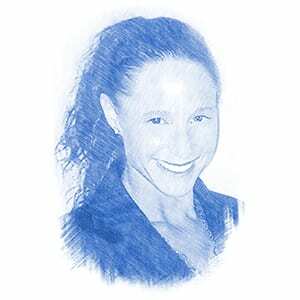 If you want a place, we [Israel] will make it happen,’” said Bachmann. 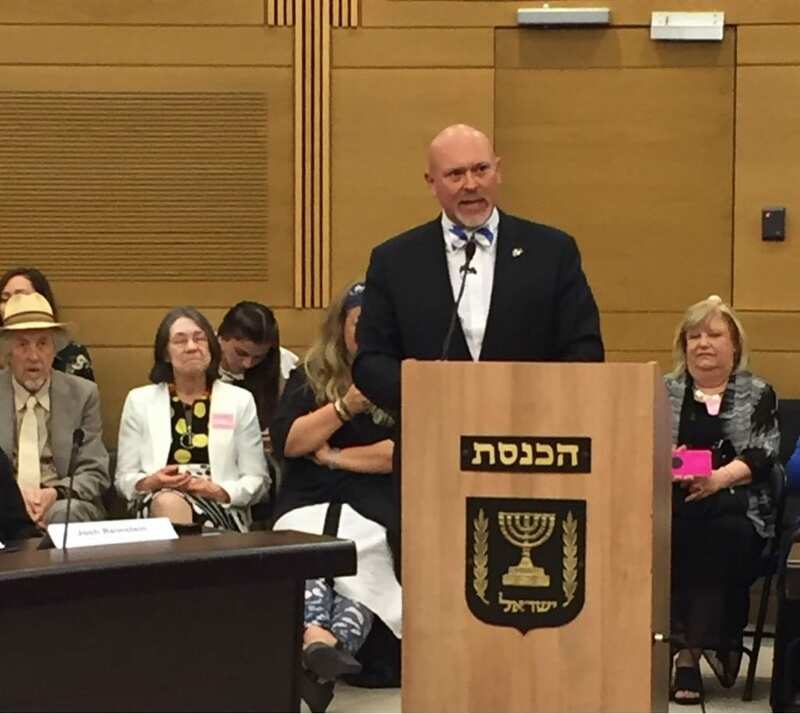 The Wednesday event, sponsored by the Knesset Christian Allies Caucus, was one of several events held in the Jewish capital in celebration of the United States and Guatemalan embassies. The official US embassy moving ceremony took place on Monday evening. There are 38 Israel Allies Caucuses around the world. On Sunday, Bachmann, speaking at a joint Christian-Jewish Bible study organized by the Knesset Caucus for the Encouragement of Bible Study, the Schindler Society and Israel365’s Yeshiva for the Nations, apologized for her past “ignorant” comments about the Jewish people, retracting statements she made in 2015 about the need for intensified efforts to convert Jews to Christianity. “We have to celebrate what God is doing here in Israel,” said Joshua Reinstein, director of the Knesset Christian Allies Caucus. 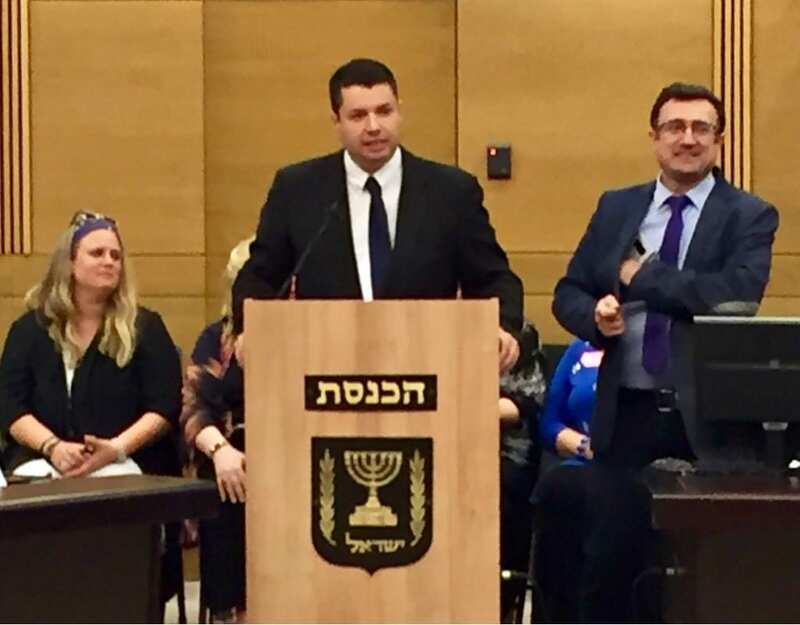 Member of Knesset Robert Ilatov (Yisrael Beiteinu), who chairs the caucus, recalled how exactly six months before Trump made his historical declaration that America recognizes Jerusalem as the capital of Israel, the caucus held a Jerusalem prayer breakfast at which they prayed for the peace and completion of the Holy City. Speaker after speaker revelled in how they see the hand of God in recent events. MK Yehudah Glick (Likud) joked openly that the secular Israeli media continues to question the mention of God in conjunction to the embassy moves. 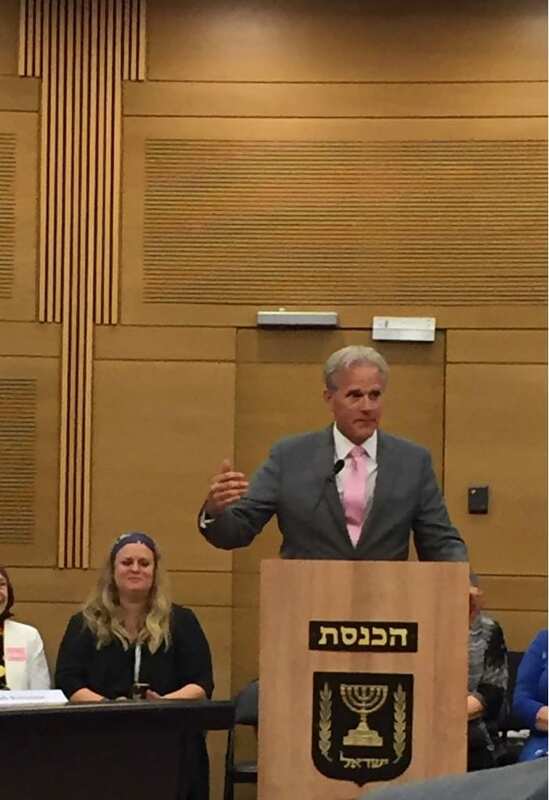 Deputy Minister Michael Oren (Kulanu) said he envisions long-term strategic implications from the US decision. He explained that what happened in Jerusalem this week will echo in the halls of Damascus and will reverberate in the streets of Tehran. “When a US president draws a redline and someone flagrantly crosses that red line, countries take notice,” Oren said. “They invade Ukraine, send warships into the South China Sea. Oren told the audience the embassy moves would be crucial for the security of Israel and “each and every one of us” in the room. He told Breaking Israel News that the nations are coming to respect Israel’s sovereignty and instead of dictating a path for Israel, they are going to be willing to listen and stand by Israel as Israel determines its own path. The full congressional caucus from Guatemala was present for the event. Congressman Juan Manuel Diaz Duran said President Jimmy Morales made the decision to move his embassy despite steep opposition. Duran said the petition to move the embassy started with only 50 signatures by politicians who put their political careers at risk. But they were willing to do so in the name of friendship and faith. Like Bachmann, Clemmons said he believes that Guatemala and Paraguay – which has also committed to move its embassy – are going to be the first of many Latin American nations that will be moving their embassies. MK Anat Berko (Likud) said Christians are “real friends of Israel.” She noted that when the world denies the Jewish connection to the Land of Israel, they are likewise denying any Christian connection. “If Jesus was alive I am sure he would talk in Hebrew,” said Berko with a smile.